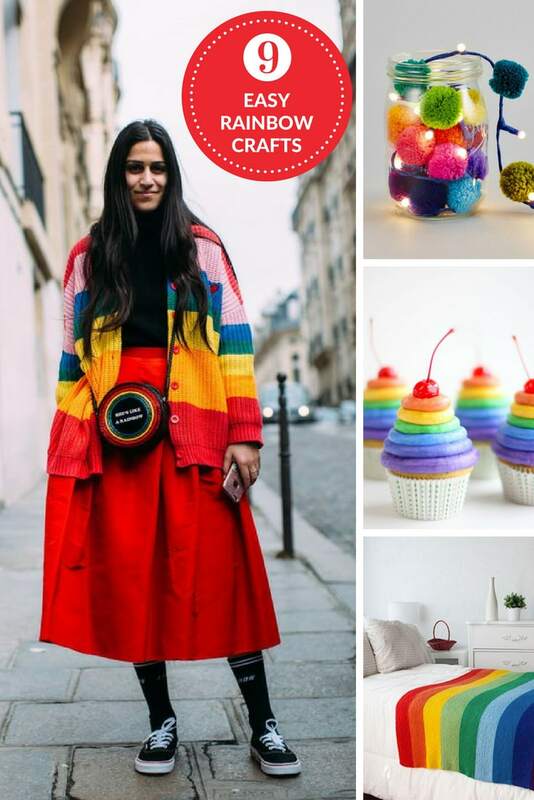 In celebration of all of the colours of the rainbow (and more recently PRIDE) this post shares easy rainbow crafts, which include knitting and crochet patterns, crafts and recipes that feature all of the colours of the rainbow. Every year, during the month of June, the LGBT community celebrates PRIDE in a number of different ways. 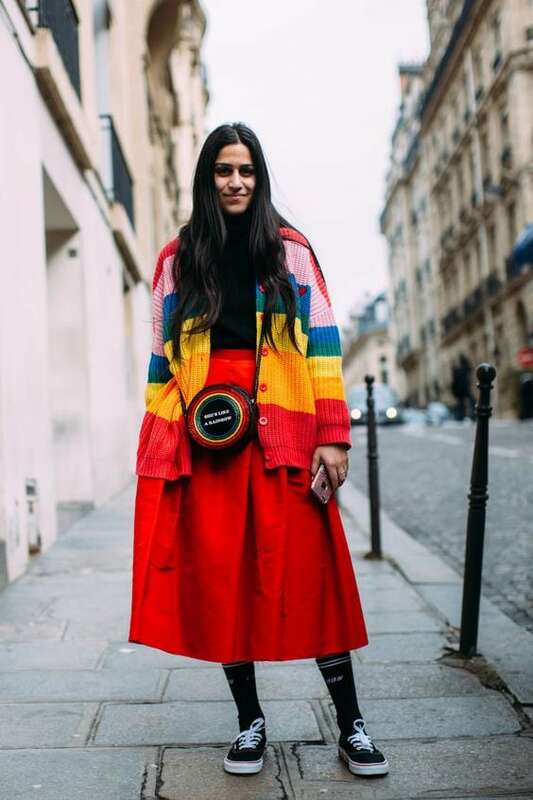 You may have noticed that across the globe, various events are held during this special month as a way of recognising the influence LGBT people have had around the world. 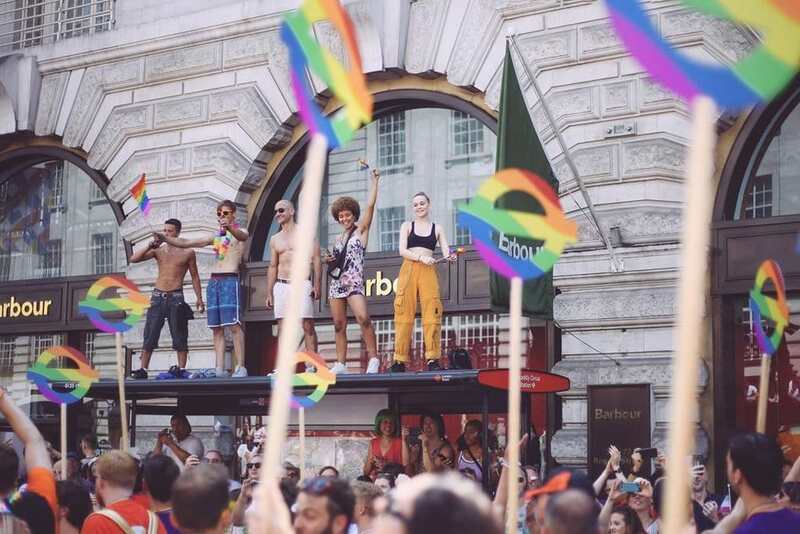 On the 7th July 2018 in London – the streets were lined with people who joined together to celebrate PRIDE and almost 30,000 people attended (according to Vogue Paris). The month of June was chosen as the special month to celebrate because it is when the Stonewall Riots took place, way back in 1969. The riots were prompted by a raid that took place during the early morning, at the Stonewall Inn in Greenwich Village, Manhattan. “The LGBT community held a series of spontaneous, often violent demonstrations to protest against the raid and calling for the establishment of places that gays and lesbians could go and be open about their sexual orientation. In those places, there should be no fears of being arrested. The riots served as a catalyst for the rights of LGBT people, and within 6 months, 2 gay activist groups had formed in New York. 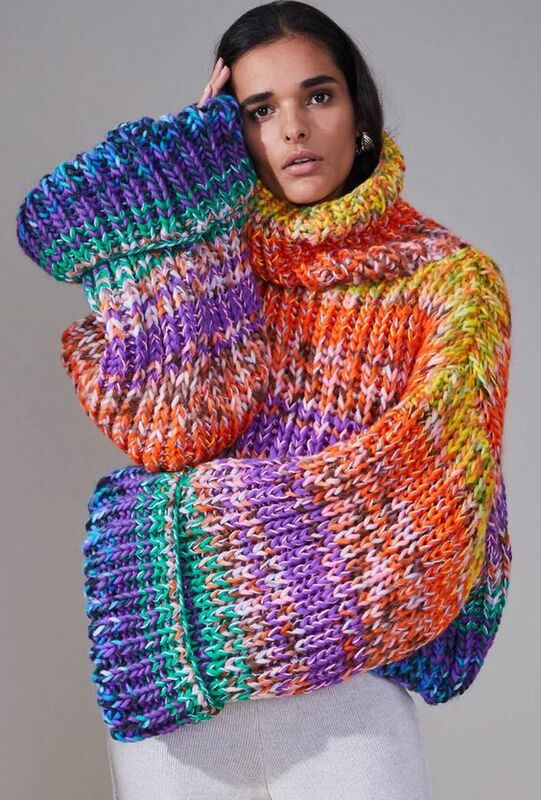 As a way to celebrate – in full rainbow colours, why not knit or crochet something new, either to wear or for your home or make something delicious to eat with one of the free recipes below. 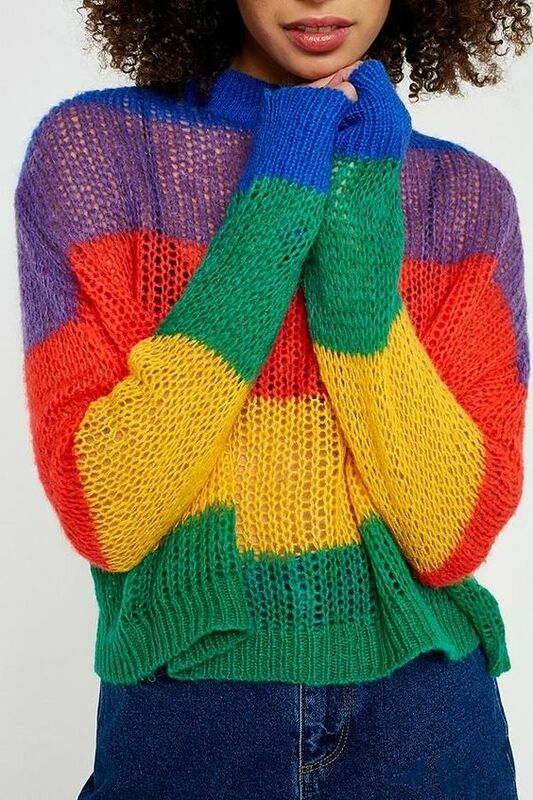 Below are the inspirational Rainbow knits that are all set for fall/winter 2018. 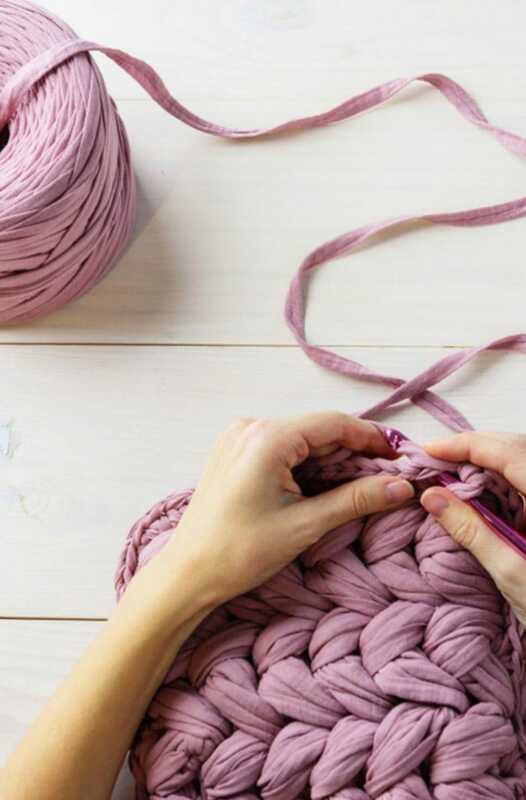 Find the perfect knitting pattern and get those needles out, this type of project will see you through Netflix marathons throughout the fall and keep you cosy and colourful once finished. 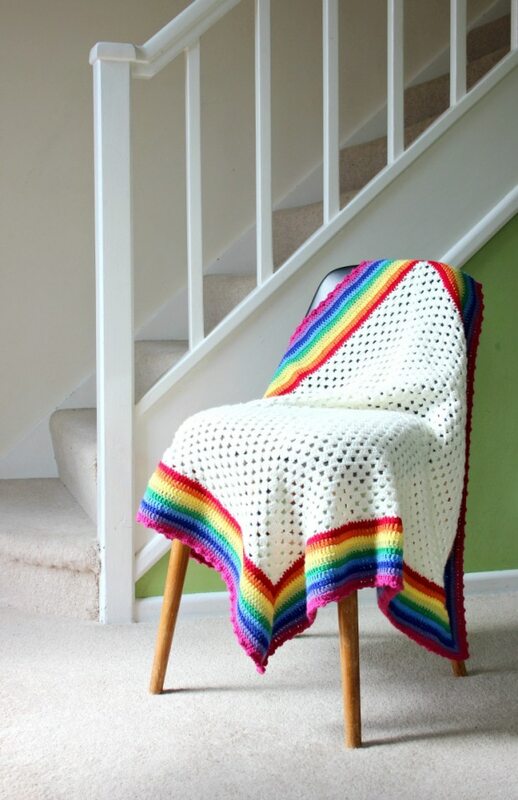 Create a bright cheerful rainbow blanket with several colours of Mighty Stitch! 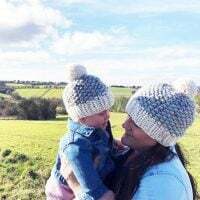 This easy pattern uses only the knit stitch, which makes it a perfect beginner project or a mindless tv watching project for advanced knitters. Get the free pattern from Knit Picks. Make a crochet blanket with this free pattern from Zeens and Roger. This blanket pattern uses the crochet granny square formula to create the blanket. 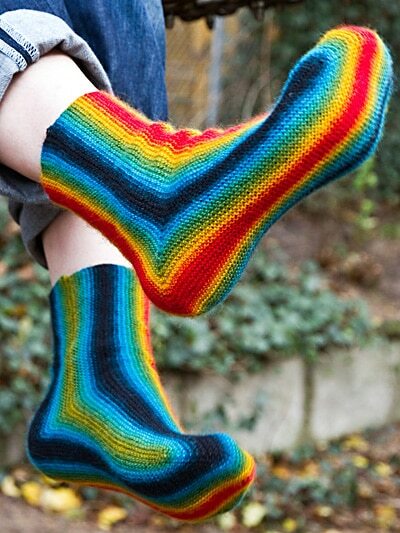 These rainbow socks look colourful and cosy! 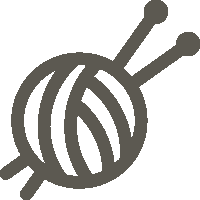 Get the free knitting pattern from Knitty. 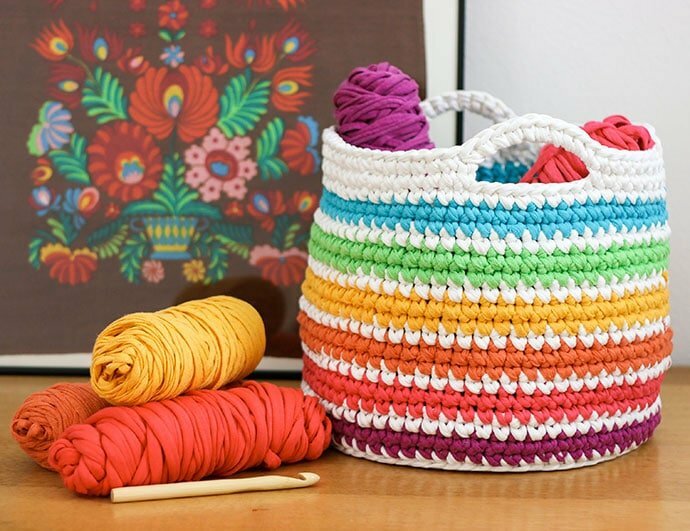 This colourful rainbow basket is a free crochet pattern designed by Cintia from My Poppet Makes. 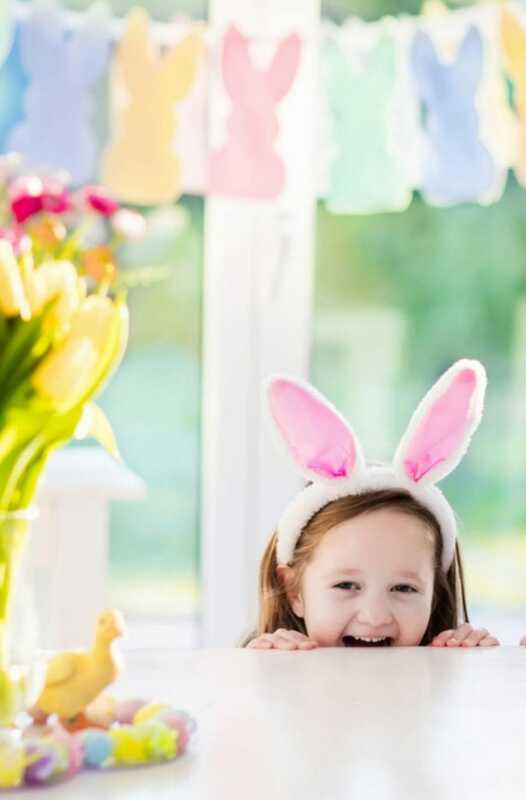 Check out her website for more craft tutorials and patterns. 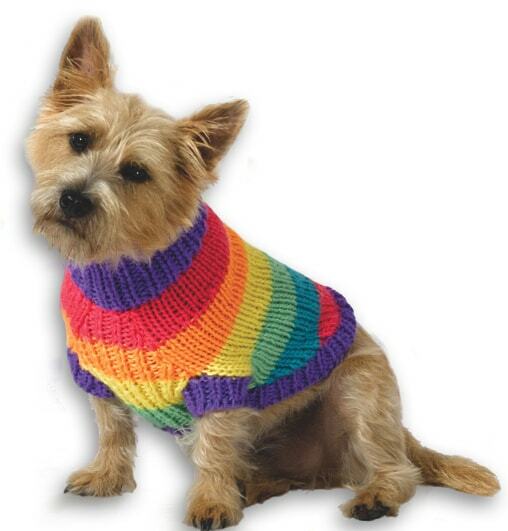 Make your dog a rainbow sweater with this free pattern designed by Vickie Howell for Caron. 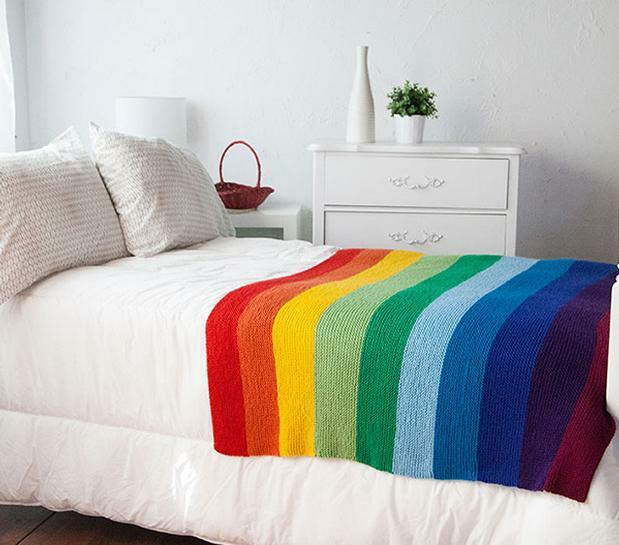 If knitting or crochet is not what you want to get into – why not create easy poms and make some rainbow home decor. 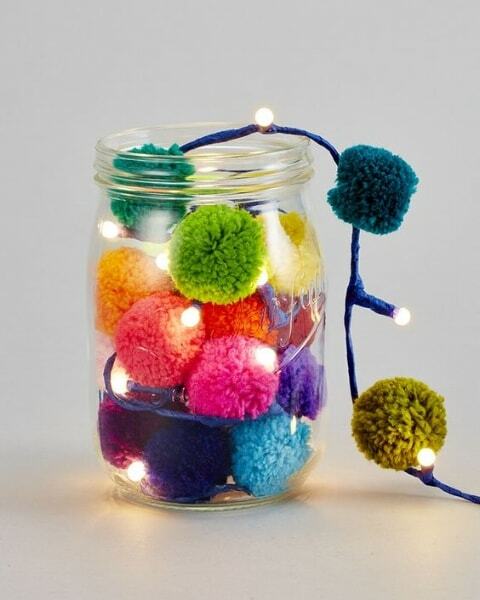 All you have to do is make a range of poms in rainbow colours and arrange in a jar with some fairy lights. 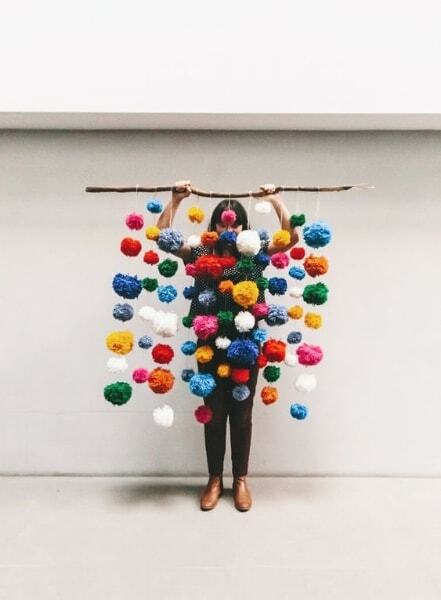 Then if you want to make the wall hanging, make poms in various sizes and colours, thread them onto the string and hang from a piece of wood. 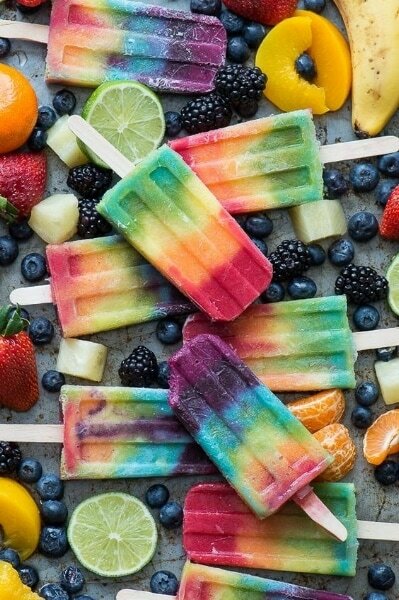 If you can’t wait to get started and make something in these happy rainbow colours, take a look at the sweat treat recipes below. 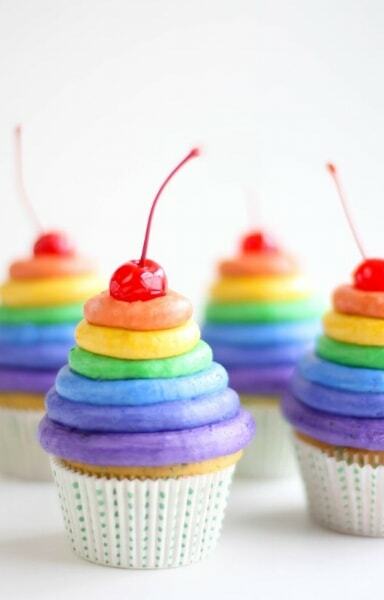 Featuring mouth-watering rainbow frosted cupcakes by Sprinkle Bakes and rainbow popsicles by The First Year (something sweet) blog. 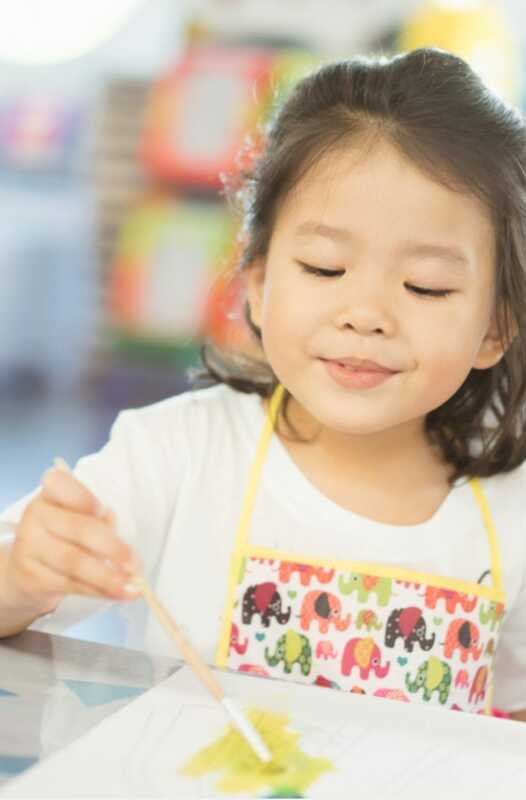 Whatever you are making right now, I hope this post has given you some new project ideas. Please let me know in the comments which ones are your favourites!